Come home to an expertly crafted floor plan designed for the way you live. Set in a prime location off Barker Cypress Road between Queenston Boulevard and Cypress North Houston, Alder Trails Grande 70s Series is a fantastic option for Houston commuters or those employed in the US 290 job center who are in the market for a larger floor plan. 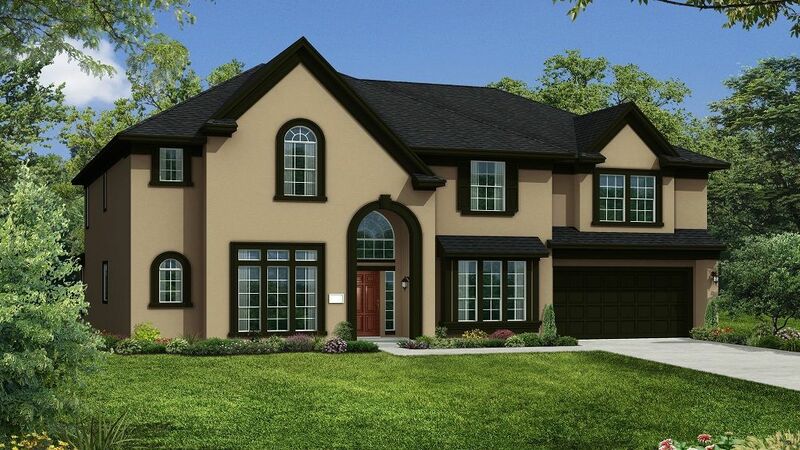 385 new construction homes in Cypress, TX spread across 155-acres of homesites and conservation land. Soak up the nature and tranquility of inviting walking trails and relax alongside a pair of serene community lakes. Resort-inspired amenities complete the lifestyle as residents enjoy access to a stunning swimming pool and covered pavilion. Buy with confidence! Build your new Houston area home with America's Most Trusted® Home Builder* for four years straight. Join the VIP Interest ListVacation-Themed Bliss at Your Fingertips The lifestyle you've been dreaming of is easy to achieve with the onsite leisure activities available inside the community. Forget about getting out of town, plan your week around all the fun stuff you'll do at the amenity center.Go for a dip in the stunning resort-style pool or lay back in a lounger with your favorite book.Laugh and chat with neighbors and friends under the shade of the covered picnic pavilion.Take the little ones to blow off some steam at the community playground. Watch this flyover and interior walk-through video and imagine the possibilities.Keep an Eye to the Future with Quality Schools Your kids deserve the best education Houston has to offer. School-aged residents of Alder Trails 70s Grande Series will attend celebrated Cypress Fairbanks ISD schools.